We have an amazing group of local artists for this years Summer Concert Series and an eclectic mix of music and talent for all to enjoy. These musicians hail from as far away as Ellensburg and are as local as West Seattle. All are gifted musicians who are very excited to perform in a beautiful park for an enthusiastic and neighborly crowd. The August 11th show will take place down at Alki Beach, east of the Bath House. All other shows will be held at Hiawatha Park. Click here to see this years line up. Concert Line Up Coming Soon…. We’ve been listening to LOTS of great music as we work on the line up for this summer’s concert series! It’s been hard narrowing down the music to six bands, and we’re close! We’ll be announcing the list of artists very soon so check back for more information! Planning for 2011 is underway! We’re greasing the wheels for the 2011 concert series in the park. Mark your calendar as concert dates will be July 28th, August 4th, 11th, 18th, and 25th, and September 1st. We’ve begun to review bands and are still looking for interested and great sounding music for the concerts. Please send all submissions to Katy Walum at katy.walum@gmail.com. Please include website information (or other means by which we may listen to music samples), number of band members and staging/sound requirements, and the best means of contacting the band. We also request that you submit your band’s fee for a 90 minute set, including a 10 minute break. PCC Natural Markets is on board as our GOLD sponsor again! Thanks to PCC for their continued support. We are still in need of additional sponsors to keep the concert series free. If you or your business is interested in sponsoring the 2011 ANA Summer Concert Series at Hiawatha Park, please contact Dave Weitzel at dave@weitzelconstruction.com. We’ll post more information as we have it and will work on updating the site for the 2011 season! The Grand Finale is Tonight – West Seattle Big Band! The bands mission is to raise funds for, and awareness of instrumental music programs in the West Seattle area public schools. The members of the band donate all their earnings to this cause…To date over a dozen schools throughout the Seattle area, have received direct donations, equipment, equipment loans, or performances in support of, or jointly with the school music programs. In addition to school performances, the band also plays at street festivals and park concerts throughout the summer. Thanks to all of our sponsors, PCC Natural Markets, Prudential Northwest the Johnson team among many others, for helping to make this concert and all others FREE to the community. Pack up your picnic dinner, grab a blanket and join us for the last show of the summer! Camille Bloom is next up at Hiawatha Tonight! Another exciting evening is planned at Hiawatha Park, as we welcome local singer/songwriter Camille Bloom. Known for her incredibly dynamic voice and edgy acoustic rock, Camille has played the most premiere venues on the East and West Coasts – ranging from New York City’s Bitter End, Boston’s Club Passim, Seattle’s Triple Door, Tractor, and Crocodile, Los Angeles’ The Mint and over 150 other rooms spanning the nation. Bottom line, Camille Bloom is a powerhouse of a performer: said to be “like Ani Difranco dipped in Maple Syrup”. (Spokane Inlander). Click here to listen to her perform. So pack up the picnic dinner and a blanket and head on over because you won’t be disappointed. Thanks again to all of our sponsors who helped to bring this FREE concert series to the neighborhood. The ‘kids pick’ PCC truck will be on hand again as will our other Gold sponsor, Prudential Northwest, the Johnson team. See you there! Kids Night,Two Bands at the Park Tonight – and BRING DIAPERS! Tonight we welcome two local kids’ favorites, Caspar Babypants and The Board of Education, along with a host of other kid centric activities to accompany the FREE music. The Admiral Neighborhood Association is collecting diapers for West Side Baby so bring diapers or cash donations and help out a worthy and local organization. The ANA will also offer FREE face painting and popsicles for kids while they last. Thank goodness for all of our sponsors – like PCC Natural Markets and Prudential Northwest, the Johnson team – who are the ones that make this FREE! 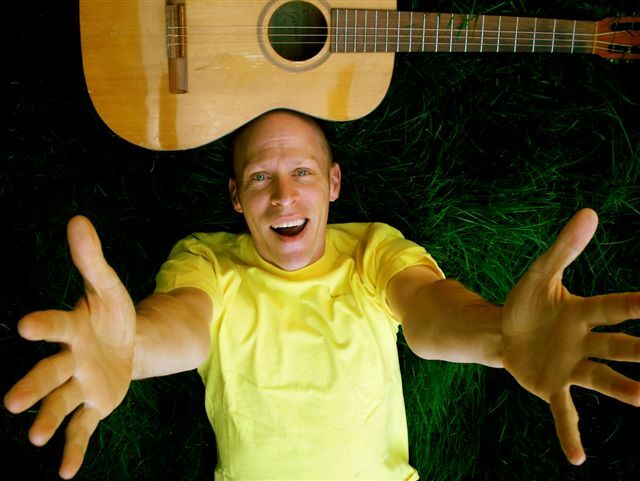 CASPAR BABYPANTS is Chris Ballew from the Presidents of the United States of America making high quality intelligent simple acoustic music for kids and thier parents to enjoy together. 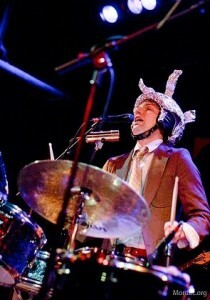 The Board Of Education began as a side project of the Seattle band Central Services. Band leader Kevin Emerson, a former elementary school teacher and budding children’s author, presented a few song ideas to his Central Services bandmates, and, voila! a kids’ band was created. So make room for the dancing up front! And hope to see you and ALL the kids there too. Pearl Django with Greta Matassa TONIGHT! Concert number three brings internationally acclaimed jazz musicians, Pearl Django accompanied by vocalist Greta Matassa – to our little neighborhood park! Both have strong roots here in Seattle and the Northwest. 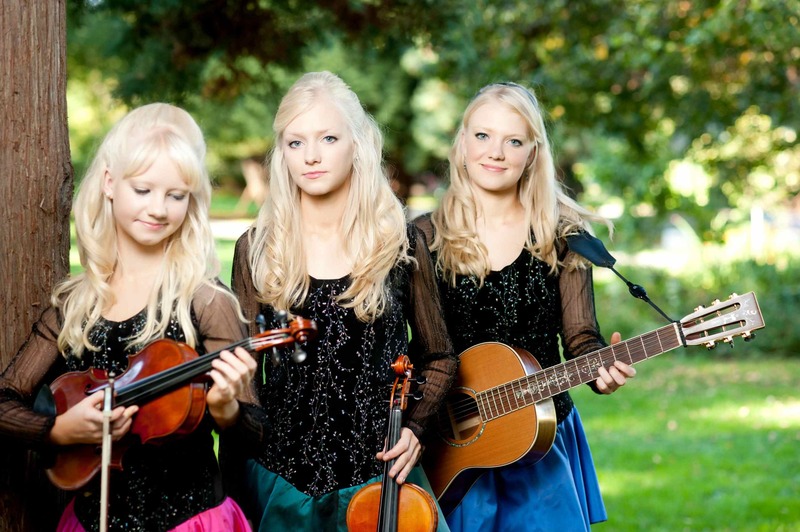 Pearl Django was originally formed as a trio in Tacoma, Washington in 1994. 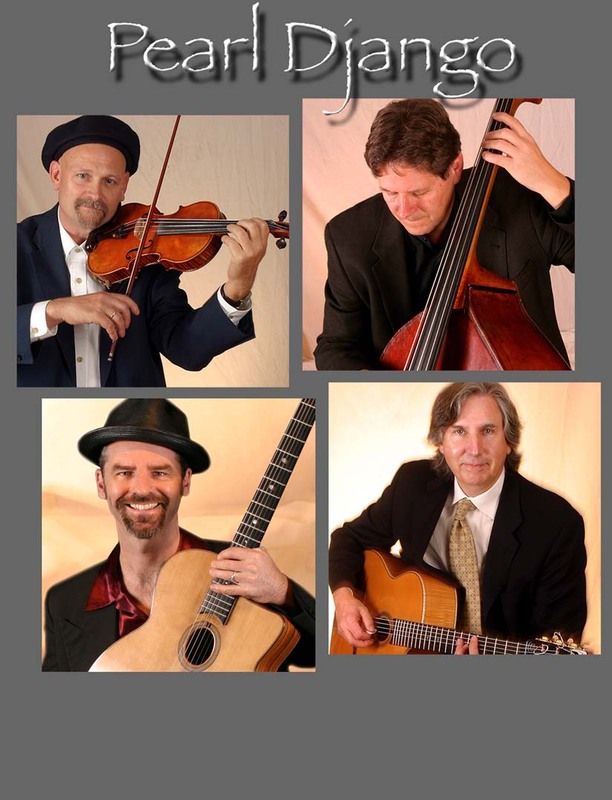 Their focus was, and is, to incorporate the music of Django Reinhardt and Stephane Grappelli with American swing music… An interview on NPR’s All Things Considered in 2001 brought the group to national attention. In June 2002, Pearl Django performed at the prestigious Festival Django Reinhardt in Samois sur Seine, just outside of Paris, France. 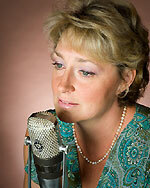 In 2009, Greta Matassa was voted “Northwest Vocalist of the Year” by Earshot Jazz. This marks the sixth time she has received this award in 15 years. Greta Matassa is one of the most talented singers working in jazz today. Greta’s latest cd “I Wanna be Loved” Resonance Records remained on the national jazz charts for radio airplay for 3 months. We’re excited to host such amazing talent! Thanks so much to our generous sponsors for enabling this FREE concert series: PCC, Prudential the Johnson team, West Seattle Blog, Cometa Playschool, Custom Crating, Fresh Bistro, Associated Recreation Council (ARC), Seattle Parks and Recreation, Wiseman’s Appliance and TV, Admiral Tattoo, Alki Mail and Dispatch, Atomic Boys, Barnecut’s Admiral Way Super Service, The Barnett Family, Circa, Linda’s Flowers & Gifts, Tony Meats of Rainier Investments, NK Architects, The Reese Family, and West Seattle Runner. Thank them or show your support by dropping by their business! See you on the lawn at 6:30 tonight!